Kenya has recommended its neighbors, especially Uganda and Tanzania, to ban the single-use plastic carrier bags, as it struggles to control smuggling of the products into its territory. Kenya’s National Environment Management Authority director general Prof Geoffrey Wakhungu said despite the ban, the regulator still faces challenges in controlling contraband materials. “We have done well but we will not be free from plastic pollution if Uganda and Tanzania continue to produce the materials, which are sneaked into the country through the borders,” Prof Wakhungu told a local daily. 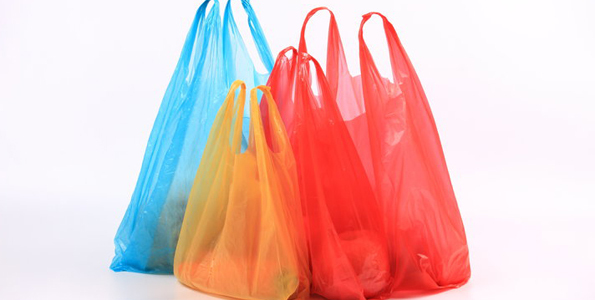 Last week, Kenya had started implementing a ban on the importation, sale and manufacture of non-woven carrier bags in supermarkets which became popular as alternatives to plastic carriers phased out on August 28, 2017. NEMA had declared them not to be of the approved and agreed on standard. High Court Judge Aaron Makau ruled in favour of the Importers and Small Traders Association of Kenya and two others who challenged the ban, arguing that they had invested heavily through acquisition of machinery, raw material and labor, adding that the ban was bound to occasion massive job losses and curtail the economic rights of many Kenyans who rely on the trade of non-woven carrier bags. “We have strategies in the EAC and where all the directors general meet every year to work on uniform standards. The standards on implementation of plastic would have been easier to implement if we had all joined the fight, but this is a challenge,” Prof Wakhungu said. Kenya is also blaming manufacturers for producing very low gauge bags, warning that the single usage of the bags will eventually lead to environmental pollution due to poor disposal coupled with lack of requisite infrastructure to manage the waste.